HOPE FOR HEROES EQUINE THERAPY CONSULTING, LLC. Debbi worked in the banking and home mortgage industries before starting her veteran horse program and this consulting firm. She has received letters and certificates of personal recognition from U.S.Congress, the US Army and Madigan Army Hospital for the work she has done for veterans with horse therapy. Debbi enjoys training and competing on her horses and spending time with her 3 children and 7 grandchildren. Bob has Mechanical Engineering and Business Adm. degrees and worked 30 years in production management positions in the paper industry. 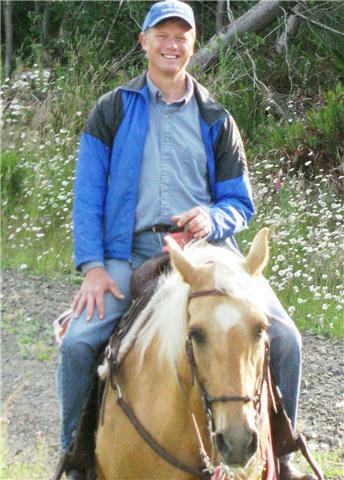 After meeting Debbi in 2008, he helped her form their horse therapy program as well as this consulting firm. He enjoys mountain camping and supports the business aspects of the organization as well as assisting Debbi with instruction. He is supporting research efforts that validate how horses are helping our veterans. Mindy is a retired Air Force 2nd Lieutenant and PATH Certified Instructor, and has been active in horse therapy for three years. 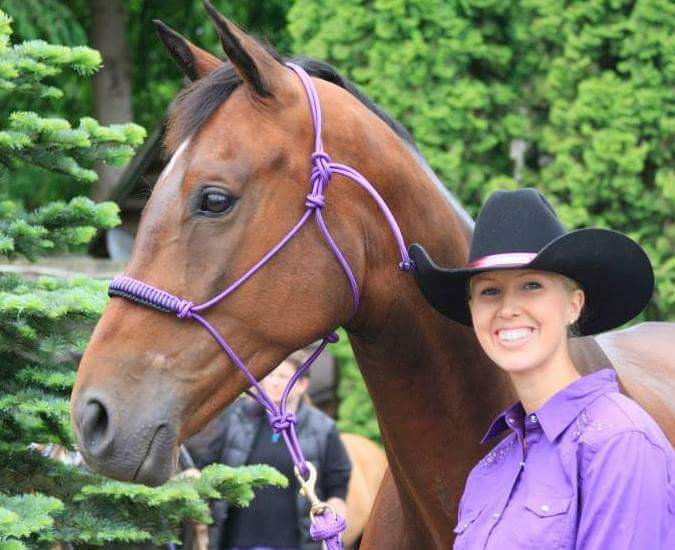 She has been an accomplished horse woman since a child, competing in three-day-eventing, working rancher, extreme trail obstacles and bridleless riding. Her heart for her fellow veterans allows her to help them with their horsemanship skills. Aaron is a retired Air Force Staff Sergeant who had multiple deployments to Iraq and Afghanistan. He participated in Debbi's horse therapy program after his retirement, and his experience was captured in a short documentary titled "Riding My Way Back" (see link at left) by Purposeful Productions, Inc. He has become an accomplished horseman, winning competitions in Extreme Trail Obstacles. Aaron owns two quarter horses and is making plans to open his own horse center for veterans.